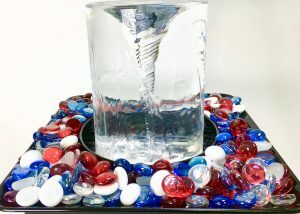 Celebrate your patriotism with the tabletop Quox Creek Vortex Fountain in Red, White & Blue! 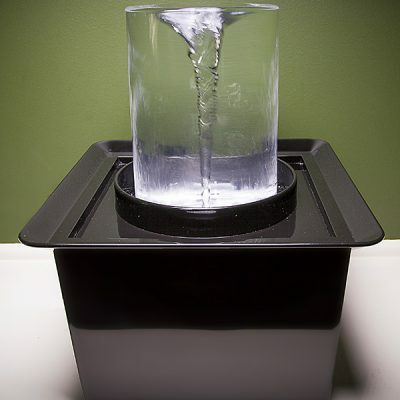 Celebrate our patriotic, summer holidays with the tabletop Quox Creek Vortex Fountain! Add a red, white, and blue flair to your desktop and honor the great, American spirit. 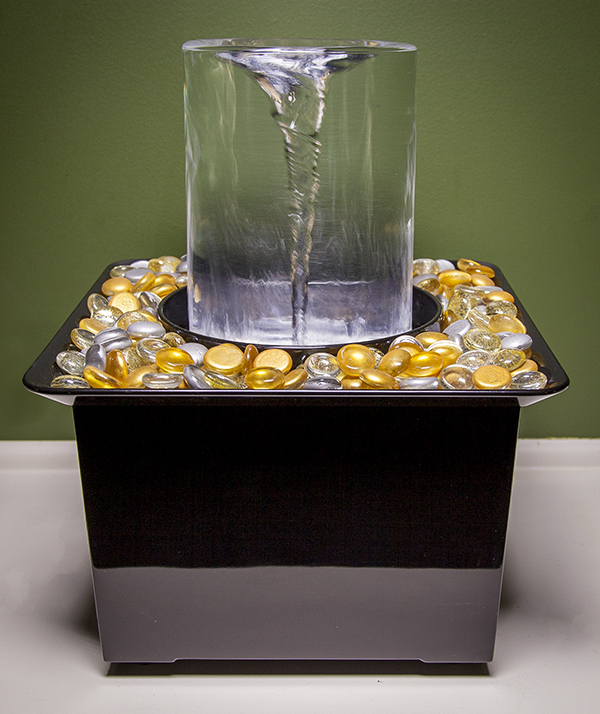 Add multi-colored gems to the decorative tray as an easy way to spruce up your tabletop fountain for the season. Pick up some toothpick-sized flags from the grocery store to be even more festive. Gems and accessories will be available in the Vortex Shop. Happy Independence Day! Thanks to our military members and their families for their service and their sacrifice! They make our independence possible!